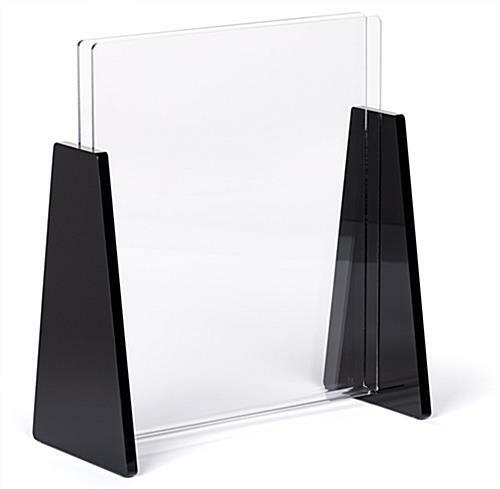 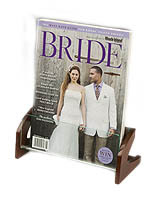 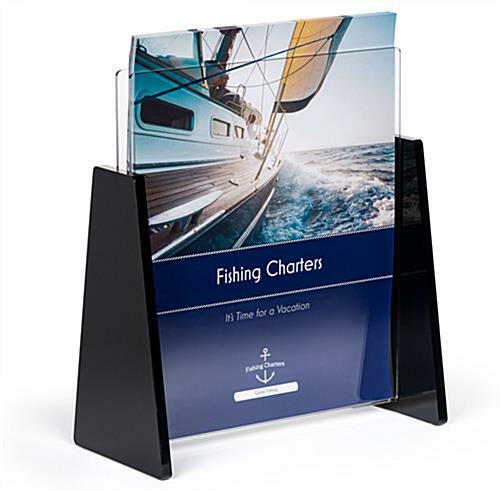 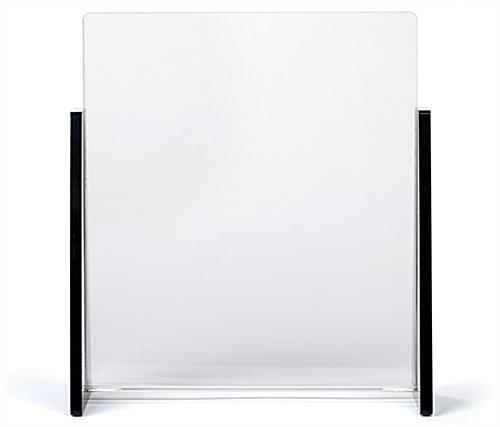 This acrylic magazine holder is acrylic with see through panels that give plenty of visibility to the contents! 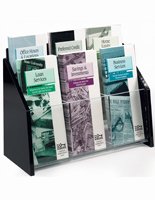 This system for the distribution of collateral business materials offers quality accessories, for cheap! 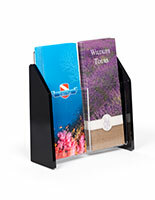 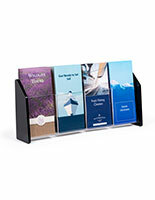 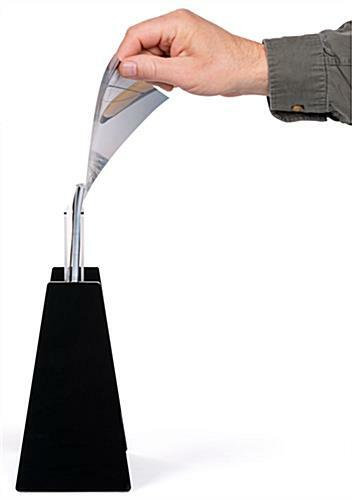 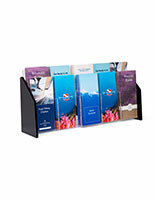 This publications holder, such is a magazine stand, organizes letterhead and other standard-size papers in an office or store. 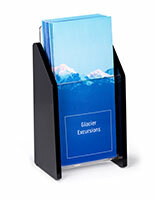 Place this rack in an office, library, retail store, restaurant, or hospital to present reading material for clients or visitors.